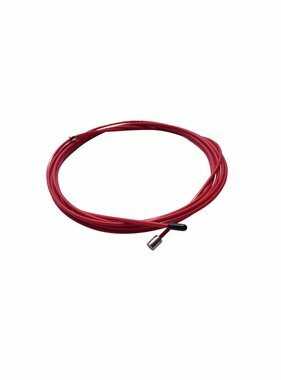 The LMX1292R Functional speed rope (red) is a robust speed rope that is ideal for countless functional training workouts! 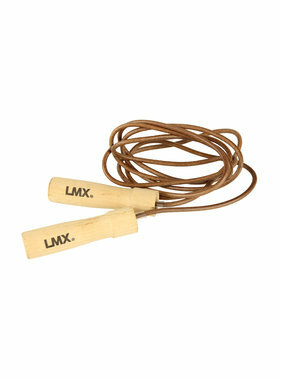 The speed rope is supple but thicker than the LMX1290 Crossmaxx® speed rope so it can be used for a variety of workouts. 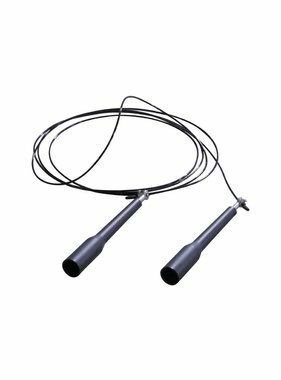 The LMX1292 Functional speed rope has a coated cable and features ball-bearings for a smooth, fast spin. 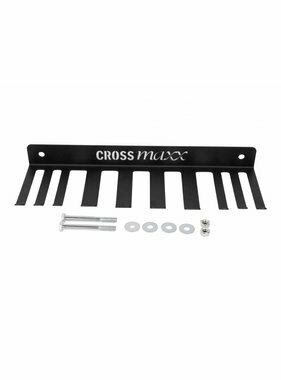 Suitable for commercial use.